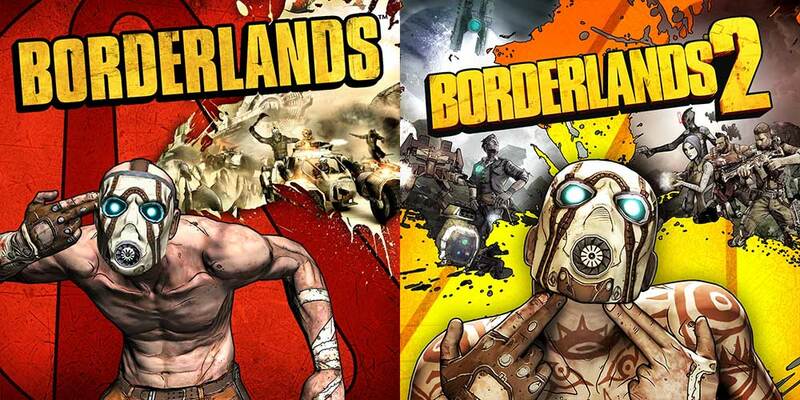 Borderlands and Borderlands 2 in PlayStation Now! 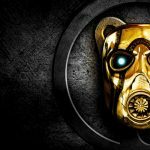 Starting today, Borderlands and Borderlands 2 are now included with the PlayStation Now subscription on PlayStation 4 and PlayStation 3! Check out the full announcement over on the official PlayStation Blog.